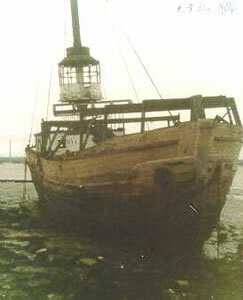 LV 38 is reported to have been built of oak in 1860 and was known as GULL. She served on Lynn Well station near the Wash; Gull and Brake station on the Goodwin Sands, and finally at Mouse station on the Thames estuary before being laid up in 1941. 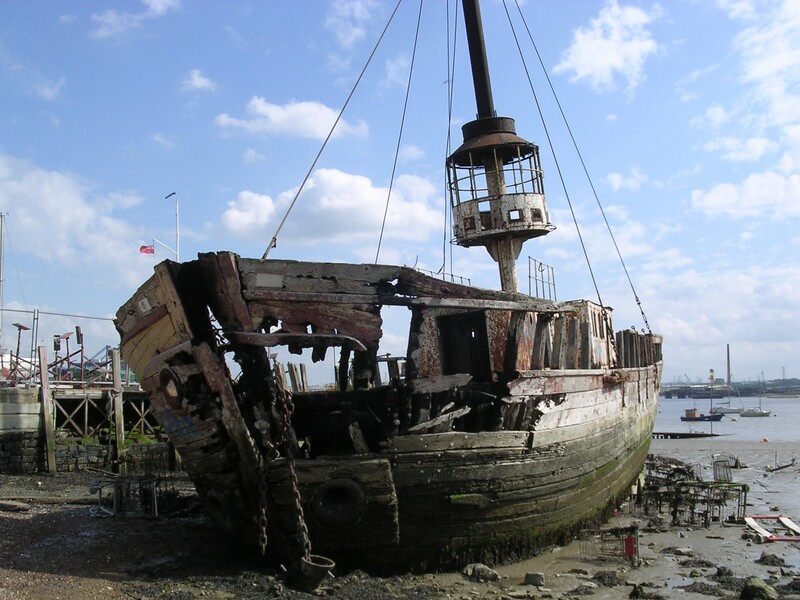 In 1946, after the Second World War, she was bought by the Thurrock Essex & Grays Yacht Club in 1960 when she retired from service, but later suffered damage after a club house was built on the shore. 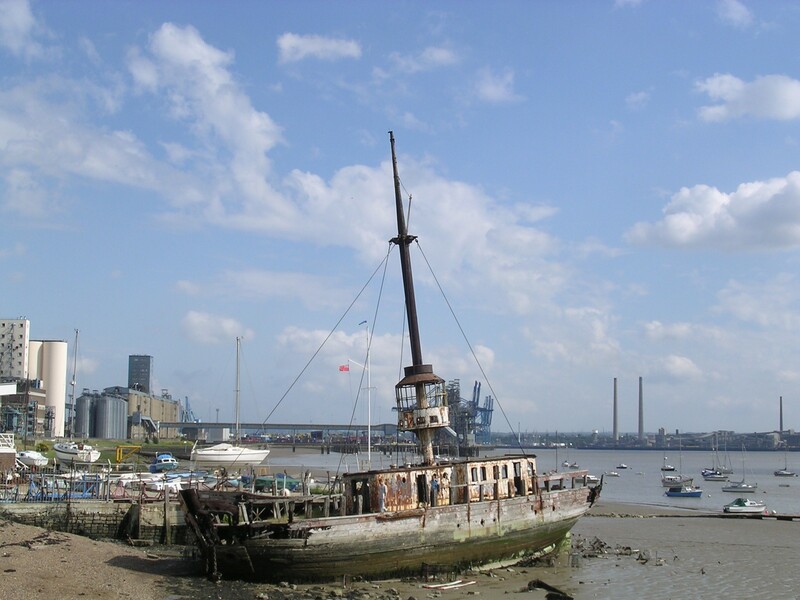 She was advertised for sale in the Exchange & Mart for £100 and then for £1 and was finally purchased, but the Port of London Authority refused permission for her to be moved. 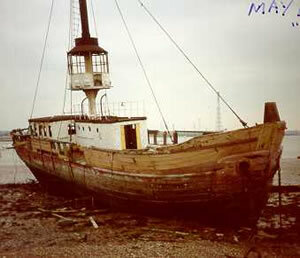 The vessel was taken apart and sold for scrap in October 2011, but thanks to a campaign, the mast has been saved to shine once more within the safety of Thurrock Yacth Club's grounds.